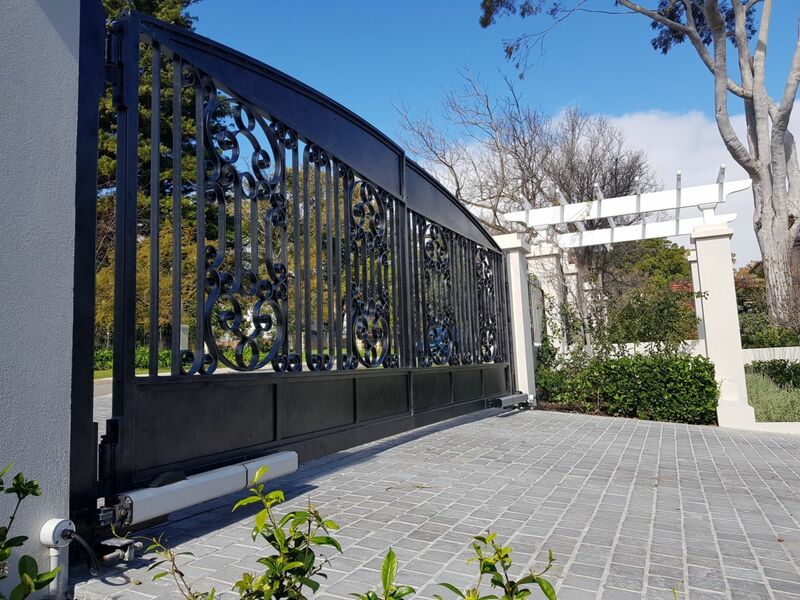 Check out our latest job - Complete with 240v Hydraulic automation, complementing a Custom built Wrought Iron double swing gate in Dalkeith, Western Australia. 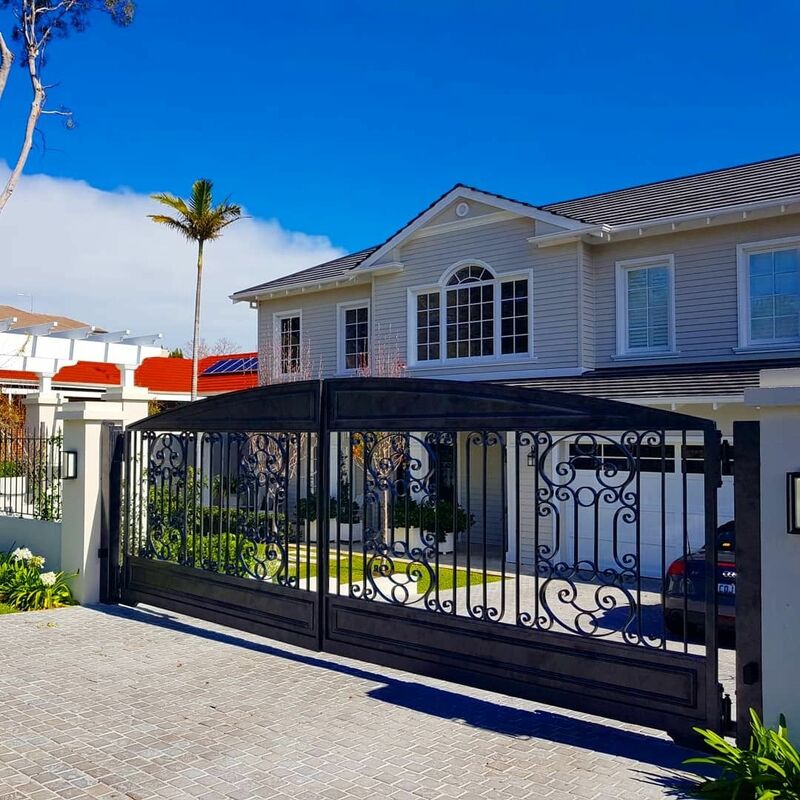 Working along side one of our Wrought Iron Gate contractors, (Exclusive Wrought Iron) we were able to achieve the outcome for the client who wanted to add street appeal and increase the value to their home frontage. AGM Automation was asked to come out to site and supply a quote & our best recommendations on how to Automate the double swing gate. After assessing the property and location of the 240v power source, we were able to come up with a solution which the client agreed on. Working along side exclusive wrought iron & the owners personal electrician we were able to get the job completed, on time and without any dramas. 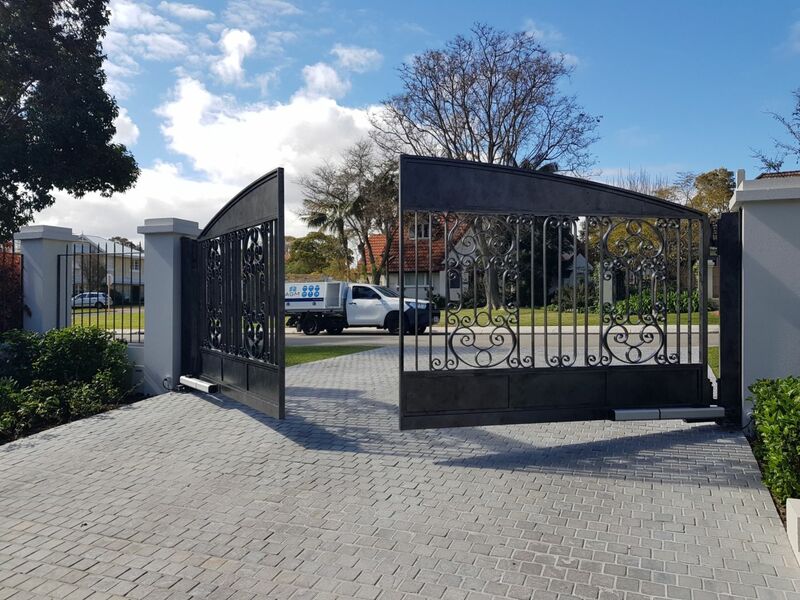 Leaving our client satisfied and excited about their newly Automated Custom built Wrought Iron gates.